Douglas Lee Eye, 64, of Stockbridge, died Th ursday, October 15, 2015 at home, surrounded by loved ones. 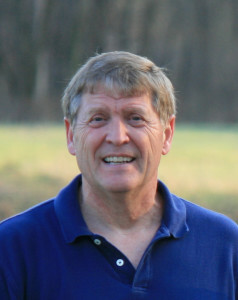 Doug was a 1969 graduate of Belleville High School and went on to study dairy science at Michigan State University, where he was a recipient of the Michigan Memorial Dairy Scholarship. He served in the United States Air Force for 10 years, flying B-52s and KC-135s, which led to a successful career of more than 25 years as a pilot for Northwest and Delta Airlines. He was a part of the Saline community for many years; while residing there, he was a valued member of the Friends of the Saline District Library and was active in Saline Area Youth Baseball and Softball. Doug’s lifelong dream of living on a farm was realized when he and his wife moved to Stockbridge; for more than ten years, they enjoyed the agrarian lifestyle and delighted in sharing the farm with friends and family, especially their beloved grandchildren. 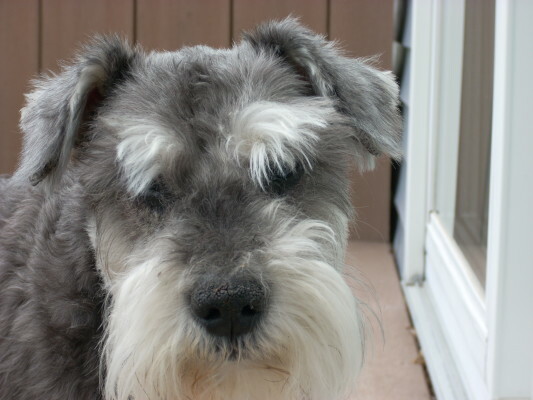 He was preceded in death by his parents, Stelman and Della Eye, brother Dennis Sohn, daughter Christen Merte, and loyal schnauzer, Mosby. 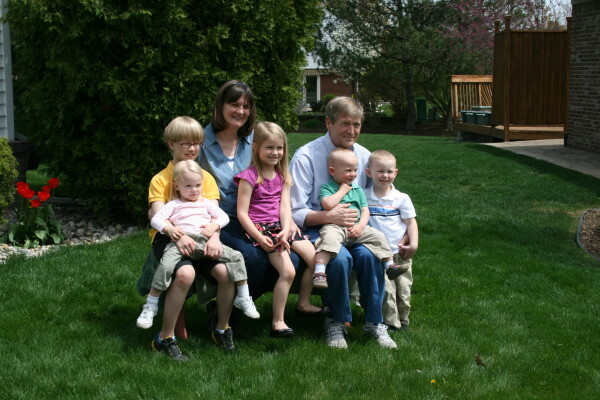 He is survived by his wife, Linda Livingstone; his children, Maureen (Kevin) Krause, Sean (Kirstin) Eye, Barry Eye, and Laura (Justin) Walsh; five grandchildren: Brendan, Natalie, and Lacey Krause, and Liam and Drew Eye; a brother, Tim (JoElin) Eye; his former wife, Linda Broslavick Eye; and numerous nieces and nephews. 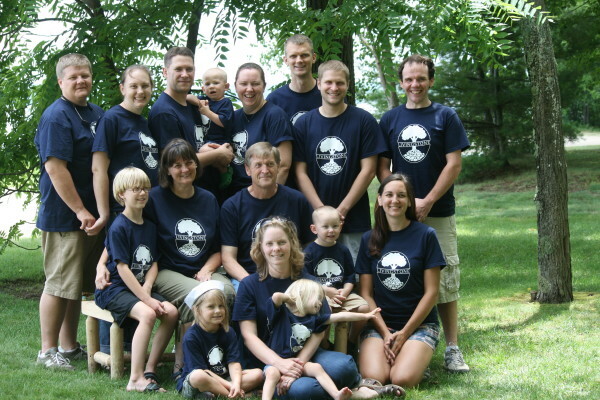 The family wishes to extend their thanks to Dr. John C. Krauss and his team at University of Michigan Comprehensive Cancer Center for their exceptional care. An online guestbook is available for messages and photographs to be posted to the family. While at Michigan State University, Doug benefitted from the Michigan Dairy Memorial Scholarship. It was his wish that contributions go toward this fund to continue supporting future generations. Copyright 2018 Old Dog Farms.